is an option to specify what device to use for capturing images. Typically, $ImagingDevice is used as the image-capturing device by default. 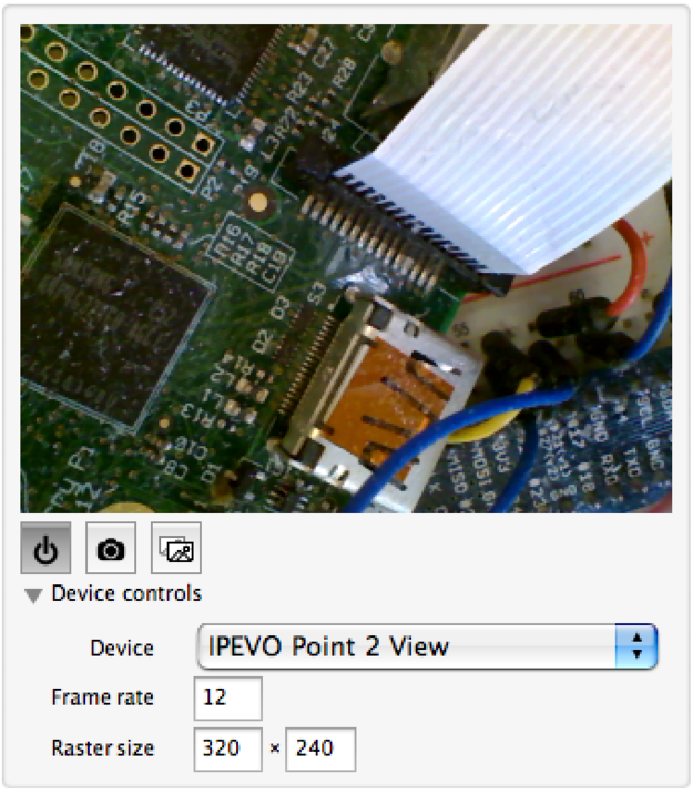 ImagingDevice can be set to any camera listed by $ImagingDevices.